﻿ Motoscot - Information about our experience skills with BMW & Honda motorcycle servicing & repairs. version of KTM's new RC 390.
some of the UK's most renowned circuits and be showcased at prestigious MCE BSB events. 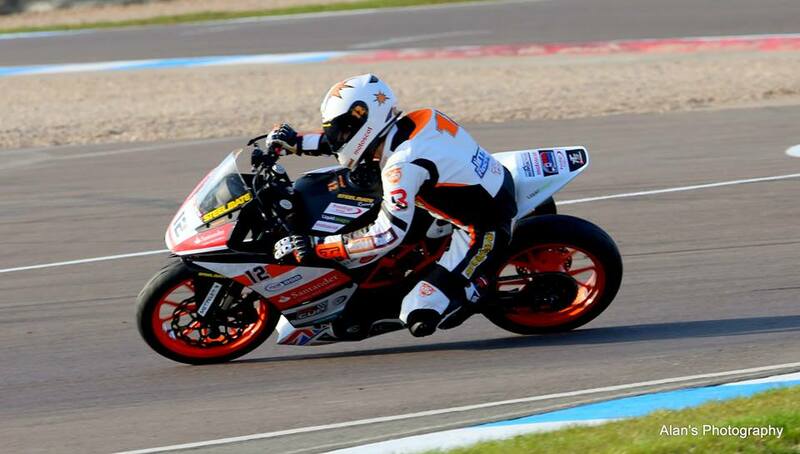 The British Junior Cup consists of 16 races held across 8 weekends. track-focused official KTM PowerParts and is both directly linked to KTM Racing and its Moto3 project. The race series is being televised in the BSB series - so follow James's progress - race results below. 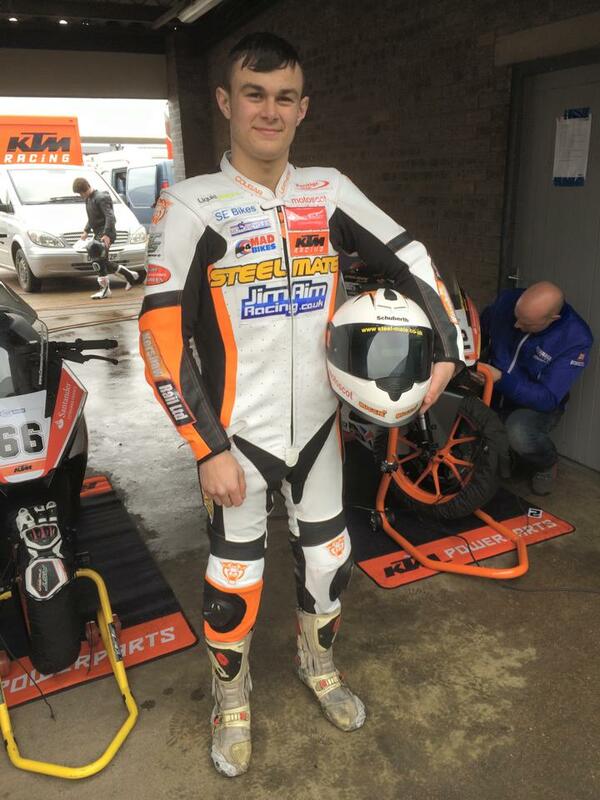 OVERALL FINISH IN KTM CHAMPIONSHIP - 5TH PLACE - WELL DONE JAMES!